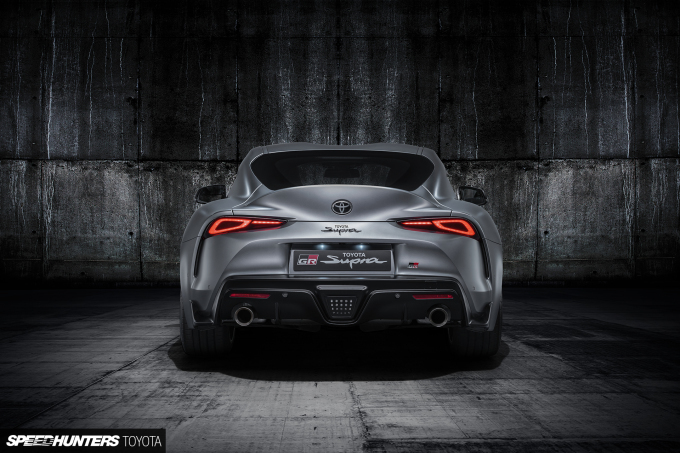 So, the new Supra is here. Finally. It took long enough. The renders, the concepts, the prototypes, the camouflage, the teasers. Oh God, the teasers. I don’t know about you, I feel like I’ve been part of a very public development process for the past five years. We’ve all seen it, a load of people have driven it. So should we be surprised that we’re not surprised by it? 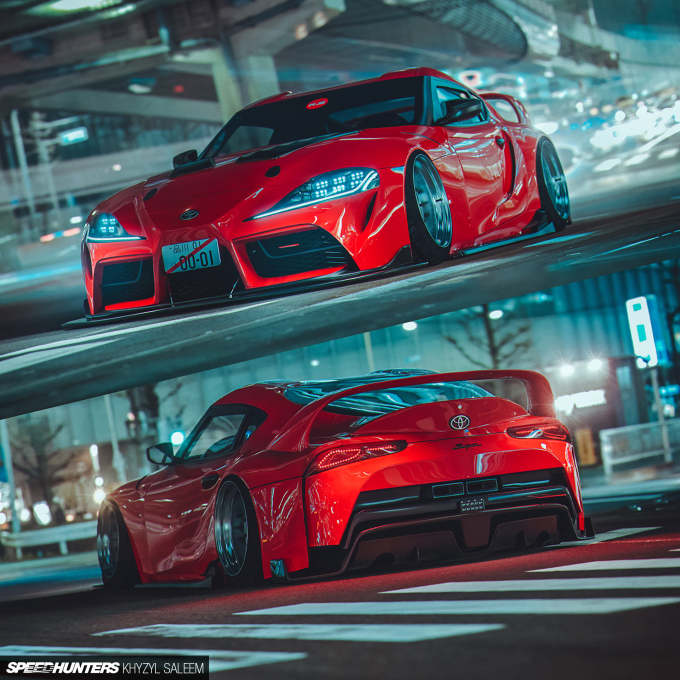 Toyota have been teasing us about the new Supra since 2014 (according to a certain YouTuber150, ‘for almost a decade’), and if you go back and compare the original concept with the launch car there are some unmistakable differences. But surely everyone saw this coming? How often do concept cars land on the road looking anything like they originally did? Certainly the more adventurous and exciting ones don’t. 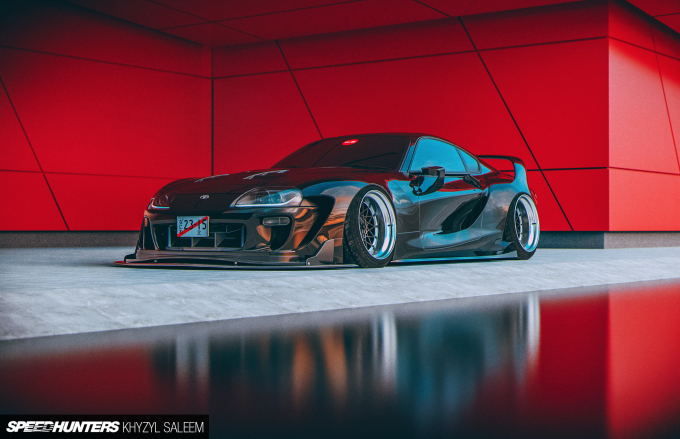 Yes, I would absolutely love for the new Supra to look like it does above straight out of the box, but there are myriad reasons discovered by much more cleverer people than I as to why that didn’t happen. But that doesn’t mean it couldn’t, in the future. I can sympathise with those whose reaction to the A90 has been left somewhat short of their expectations, however, as my initial reaction was much the same. We’d essentially seen what the car would look like, with an increasing number of camouflaged appearances over the past couple of years. We’ve even seen what the racing versions will look like; something of a strange move I feel – revealing the wider, lower and more aggressive-looking racing version whilst simultaneously aiming for maximum visual impact for the road-going version. It can’t have been just me that excitedly imagined the Gazoo Racing Supra sans-livery? My point is that there was no real surprise in the aesthetics department, so people turn to the numbers in search of stimulation, and so the online circle jerk begins. While 340hp isn’t exactly going to set the world on fire in 2018, 500nM of torque (370ft-lbs) isn’t to be sniffed at, and as Toyota has proven with the woefully underpowered but immensely fun GT86, they know a thing or two about chassis dynamics and creating a driver’s car. “But this is a BMW, not a Toyota!” I hear you cry. 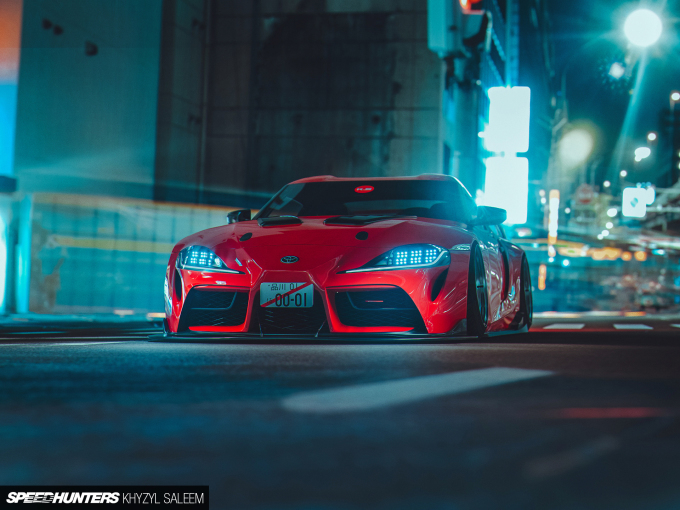 Don’t worry – there are other articles online to appease you if you want to see people crawling around under the A90 pointing at BMW badges, but I’d like to think that Speedhunters audience is a little more open-minded. 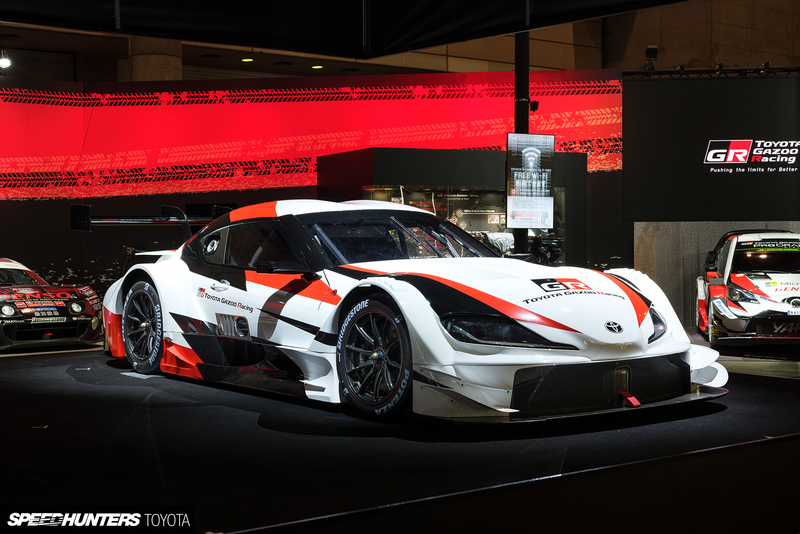 What’s more, this partnership isn’t something that Toyota has even attempted to hide from day one. If you think that Toyota’s input in a flagship sports car as important as the A90 stopped at deciding what size Toyota badge they’d need to cover the BMW roundel, then you’re way short of the mark. We now know what it is – but what could it become? This is a modern-looking sports coupe with an already aggressive design, ripe for some extra fettling to make it really stand out. Lower the suspension, add lips and diffusers and some choice wheels and it’s already looking decent. Or go wilder and this thing starts to look truly impactful. 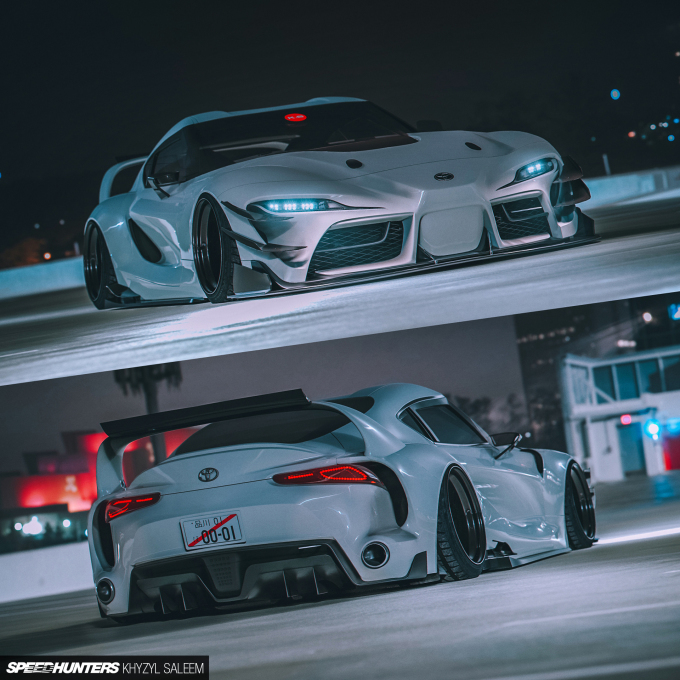 As you can see from Khyzyl’s renderings here, it’s no big stretch of the imagination to see how good the Supra could look both just a bit lower, a bit wider and with some styling touches, and then with an all-out restyle. It’s not a far-fetched concept, someone will do it. And that’s before we even dive beneath the bonnet. I’m not exactly aware of the differences in turbochargers or levels of tune on the A90 and BMW’s existing platforms, but we do know that gains of almost 100whp can be had on the B58 motor from a simple ECU tune alone, on regular unleaded pump fuel. Over 500whp can be had by swapping the turbos, exhaust, ECU flash on the stock internals and fuel system, again on 93 octane. With internal work, good fuel and an uprated fuelling system we could easily be knocking on the door of 800whp+. 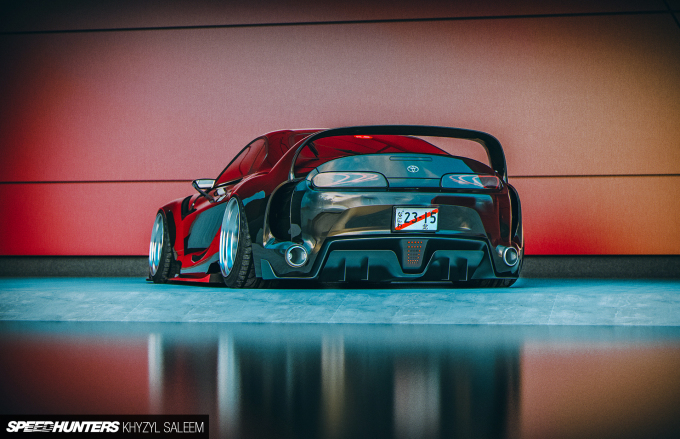 It’s all starting to sound a bit more 2JZ, isn’t it? 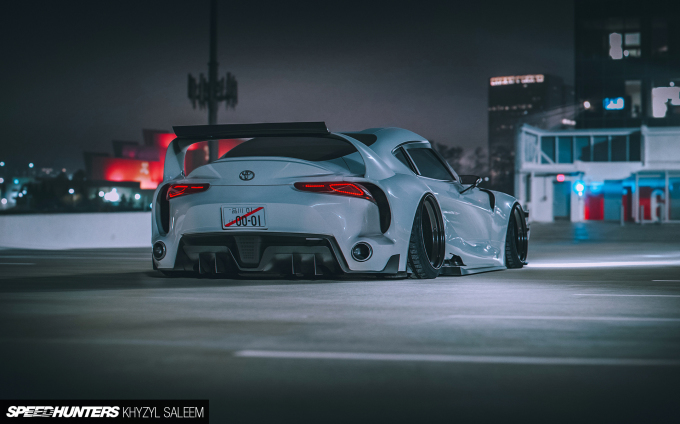 Khyzyl has even got me excited about the prospect of styling cues from the new Supra influencing how people modify the A80. Although they’re now probably more than I can afford anyway, pal. Does the new Supra have the potential to be a future classic like the A80 now is? I’m not so sure, and there’s no accounting for the value that nostalgia adds to cars like that. But while you might not be getting that warm, fuzzy feeling from the OEM car just yet, I do think the future’s bright for the A90. I can see it being a car that the aftermarket really embraces, and I can’t wait to see what people do with it.